The largest planetarium in Northern Ontario. The Doran Planetarium is the largest planetarium in Northern Ontario. 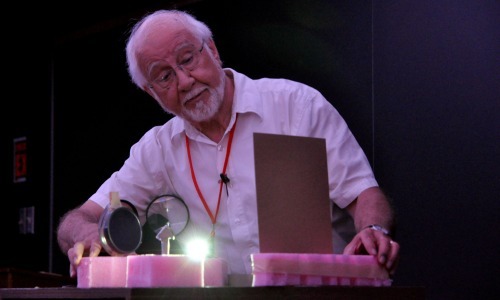 Our various astronomy presentations are designed to educate and entertain groups of all ages. We are proud members of the International Planetarium Society and the Canadian Council of Science Centres. Let us recreate the night sky for you. As you sit under our 10-metre wide dome, the sky comes ablaze with the twinkling of hundreds of bright stars. Our bank of auxiliary projectors helps you visualize the constellations as our narrator explains when and where to look for the inhabitants of the night sky. After many millenniums of observing the night sky, humans still looks to the heavens in awe. 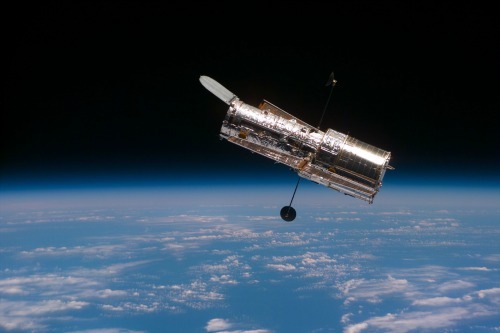 We still have this ardent desire to find out what is out there in the far depth of space. Today, young minds turn to the sky and realize that they now have a chance to go where we have only dreamed about. A visit to the planetarium will allow them to see what awaits them if they take up the challenge and pursue a career in science. Do not let their fear of sciences and mathematic spoil their dream. On most days of the year, the Doran Planetarium is available upon request for demonstrations in English and French to students attending primary or secondary schools, as well as other interested groups. Ever wish to have a custom tailor made astronomical planetarium presentation? We now offer you the opportunity to choose the content of your next planetarium visit. Included is a list of 11 topics from which you can choose the material you wish us to present to your class. From this list pick seven or eight sub-topics and we will prepare a custom made show. All we need to know is what grade you are teaching and we will adapt the presentation to the proper age group. A typical presentation would last about 60 to 90 minutes. To make the most of your visit we can prepare a longer presentation that suits your needs. We will prepare an outline for your approval, including total time requirements. If you agree, within a week your presentation will be ready. This new offering is offered to you at no extra cost. As always, it's $4 per student. Teachers and chaperones are admitted for free. We offer a few hands on activities that can be added to an appropriate presentation. At the end of the show, we invite students to ask questions. If you wish, and we encourage you to do so, have your students prepare a list of questions that they would like to ask. A visit to the Planetarium is not only an educational experience; it’s a lot of fun. Note: teachers, supervisors and the bus driver are admitted free with their group. Planetarium shows are not recommended for children under 5 years of age. The Doran Planetarium is in the Fraser Building on the Laurentian University campus. Its entrance is located to the left in the lobby of the Fraser Auditorium. Bus drivers may drop off or pick up their passengers at the entrance of the Fraser Building. Someone will be available to direct the buses to the appropriate parking area. During the academic year, buses may be required to park off campus. 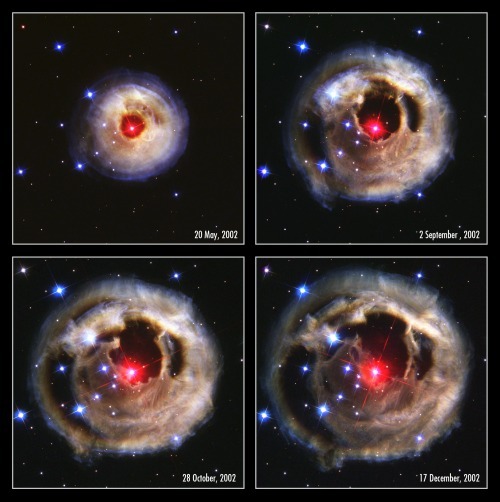 Choose any of our 20 standard presentations covering most topics in astronomy. They vary in length from 30 minutes to one hour depending on the age of the visitors. They are also sorted for different age groups. 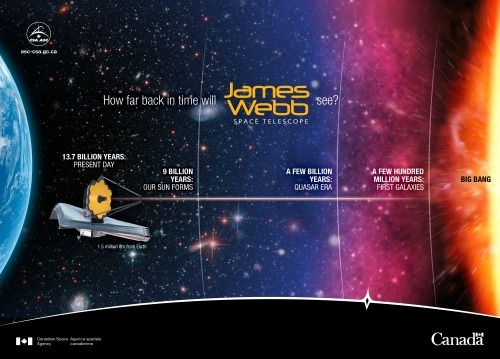 Digital technology is used by SETI astronomers to send messages to other star systems. Aliens would probably use similar technology to communicate with us, since it is the easiest t decipher. 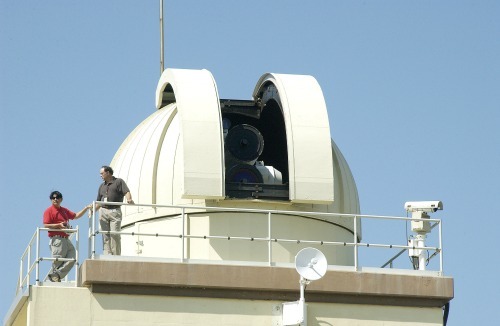 The "Star Finder" is used to find the position of different constellations at any time of night for any day of the year. 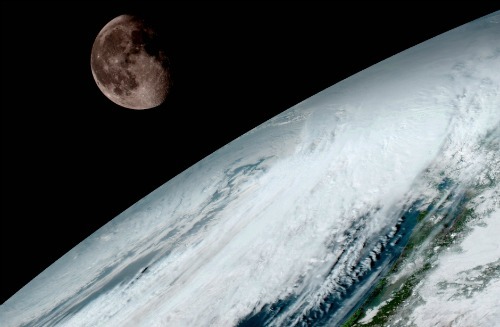 How big is the moon compared to the Earth? How far is it from the Earth? In this exercise the students (working in pairs) will be given a cardboard sheet with 5 circles drawn on it. Next they will cut out the circles, the biggest on is the Earth and only one of the other 4 is the correct size to represent the moon. They will be asked to pick one. Next they will tape the Earth at one end a string and tape their moon somewhere along the string where they believe it should be. Then each group will be asked to compare their model with one I will place on the blackboard. This activity takes place in a long hallway. Students in groups of 10 will be asked to form a line showing where the planets are located from each other. Once they have formed their lines a last group will use a rope with the planets spacing well indicted to see how good their estimates were. 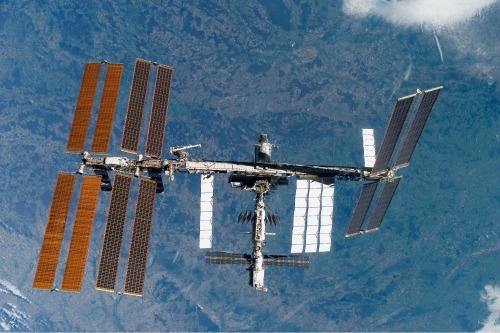 For more than 18 years, the International Space Station has been continuously inhabited. 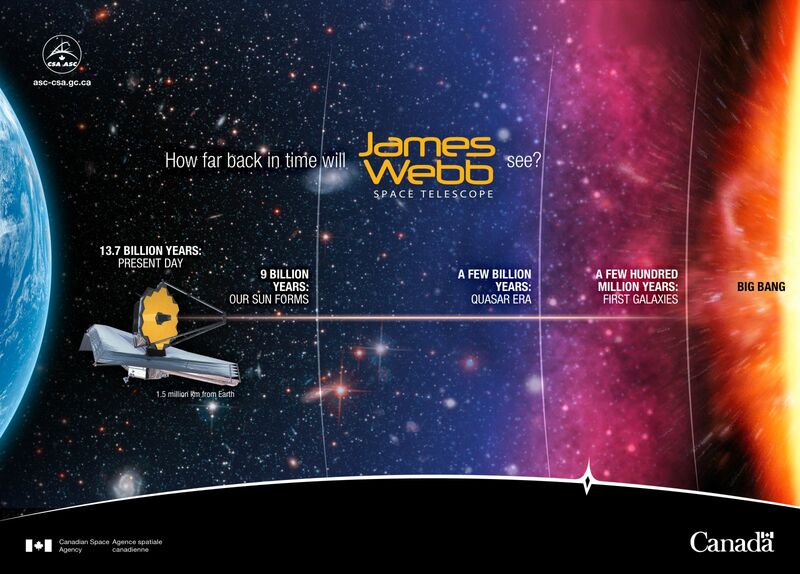 Our new home in space is as big as a football field, and it took 40 launches to bring all the pieces into orbit. Before we could move in, necessities such as air, electricity, water, and heat had to be provided to give astronauts a comfortable place to live. Living in our new home presents some new challenges since the lack of gravity makes everyday tasks a new experience. Eating, washing, sleeping, even going to the bathroom have their own unique problems. Just going for a walk outside our new home is a challenge. Long stays on board takes a toll on the human body, and we have devises all kinds of procedures to overcome them. A few problems still should be corrected before we can safely undertake a six-month journey to Mars. “Living in Space,” will show you the challenges of living in our new environment, take you on a tour of the ISS and explain some of the creative ways used to allow us to live in space. The planetarium presentation starts with the evening sky on the night of your visit. As the Earth rotates, the planetarium projector displays the changing parade of constellations and deep sky objects (nebulae, galaxies, neutron stars, black holes, protostars and dying stars). At sunrise the projector simulates twilight and our star, the sun. We watch it arc its way across the southern sky as our narrator describes its fiery beauty. Once the sun sets, we take an imaginary trip as the Earth revolves around the sun, and note the changing view of the sky as seasons roll by. The format of this presentation varies, depending on the age group visiting us. (“A” 30 minutes, “B” 30 minutes, “C” 60 minutes). 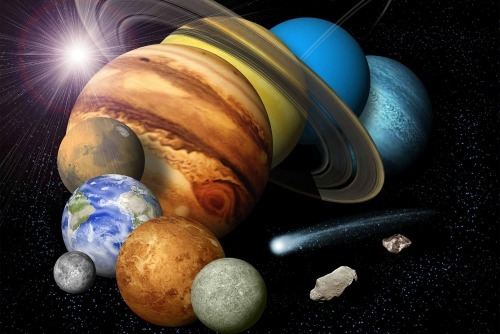 Ever wondered where the Solar System came from or how old it is? Come and find out. A brief explanation of the formation of our solar system is followed by a visit through our planetary system. Starting with the sun we will travel to all the planets, the asteroid belt, the Kuiper belt and the Oort cloud, home of the comets. In part one of the program we saw a host of deep sky objects. They are like pieces of a puzzle in our universe. Now we will try to complete the entire picture. How did the universe begin? When did it begin? 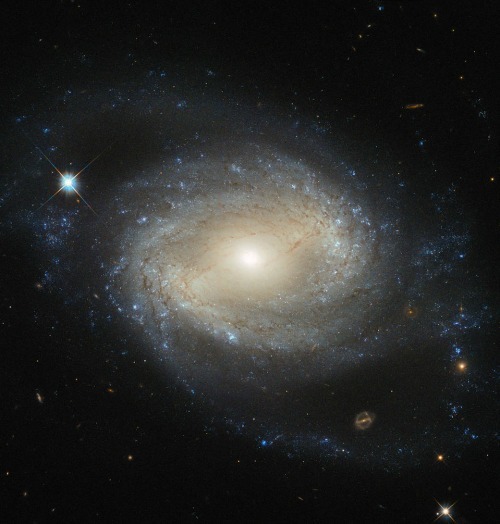 How old are the stars and galaxies? Do all the stars have planets? Will stars and our sun last forever? Will the universe last forever? How hot is a star? What is a star made of? Do stars move? The answers are hidden in the light emitted by the star. By understanding how light is produced we can begin to decipher the message it is trying to tell us. For the first nine billion years in the history of the universe there was no sun. 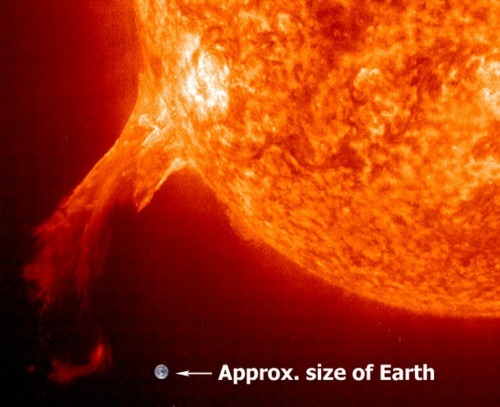 After exploring its formation we will take a close look at the structure of the sun and its power source. 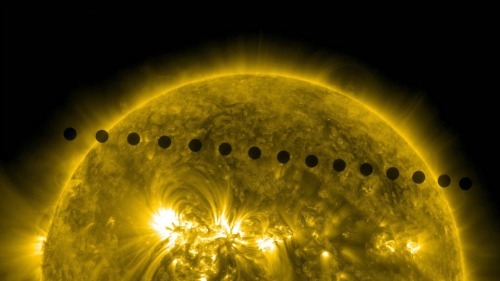 Find out how we can study the inside of the sun despite its ten million-degree temperature. Its surface features, granules, spicules, sun spots, flares, coronal mass ejection are spectacular to view but reveal the complexity of these tiny points of light. 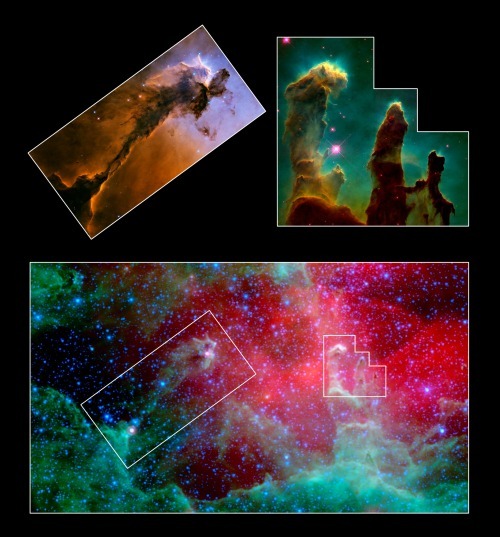 Stars have a humble beginning inside a cool, dusty nebula in a lonely region of space. After a long life as a stable star death waits to claim it’s due. As if cheating the grim reaper, the stellar corpses are among the most fascinating objects in the universe. White dwarves, neutron stars, pulsars and black holes are part of the mysterious and strange afterlife of stars. As we find more planets around other stars we can help but wonder if they are inhabited. 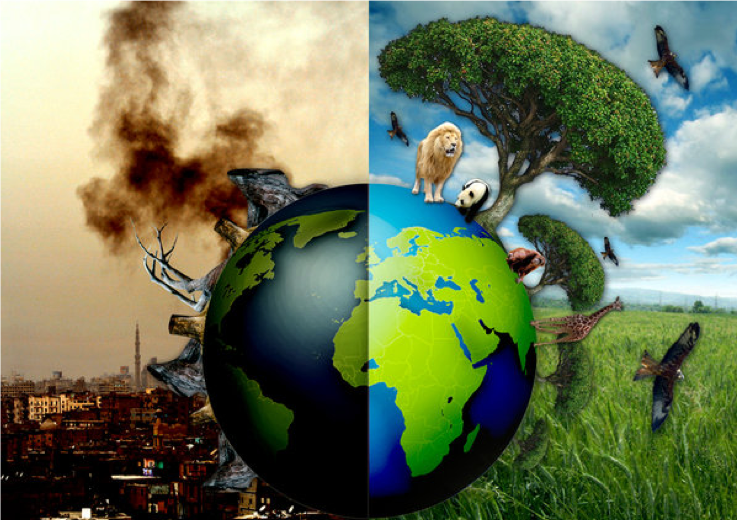 By a process of elimination we will zero in on planets that can support life, as we know it. Even if life exists, is it intelligent? Have they mastered space travel? 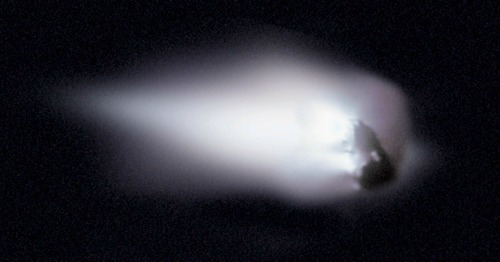 Are UFO’s really spaceship, visiting us, from these worlds? What are the probabilities that these aliens have ever visited Earth? We will guide you but you will have to form your own opinion. 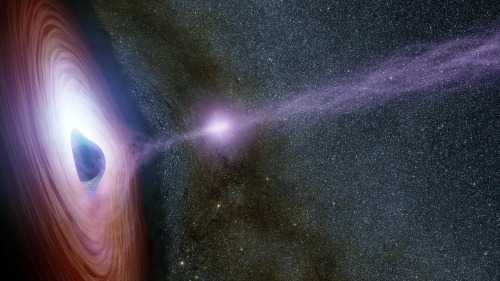 Nothing stirs up the imagination more than the mysterious black hole. Is it really a hole? Does it lead to another universe or to some far off corner of our galaxy? 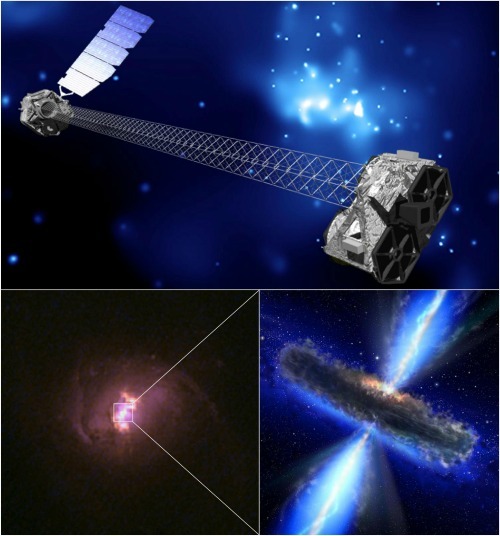 Does it travel through space like a cosmic vacuum cleaner? Its description is simple but its nature challenges our imagination. Gravity is no longer a force but an effect created by the warping of the space-time continuum. Astronomy is weirder than science fiction. Gravity is not a force but a manifestation produced by the warping of the space-time continuum. A black hole is not a hole but an infinite gravity well. Dark matter is not black; it cannot be seen and can, so far, only be detected by its gravitational effects. 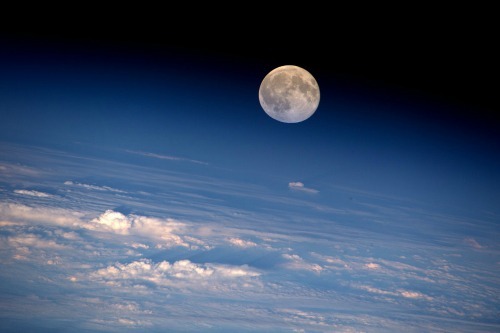 Looking into the depths of space is the same as looking at the past of the universe. Travelling at near the speed of light results in changes in mass dimensions and slows time of the space traveller. Weird you bet. See how, from a cloud of dust created by dying stars, planetary system forms. Our visit starts at the sun and we will travel through the solar system visiting all the planets, many of their moons, the asteroid belt the Kuiper belt and the Oort cloud home of the comets. Join us on a proposed visit to Mars. How do we plan for such a trip? How will we get there? Where are we going to stay? 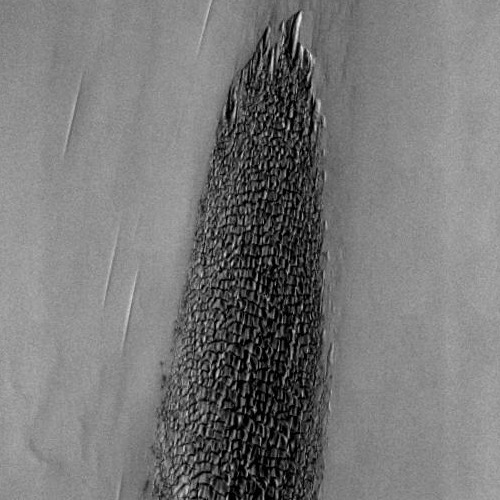 What will we do on Mars? How will we get back? Unknown to most, Canada launched its first rocket in 1954 from Fort Churchill in Manitoba. 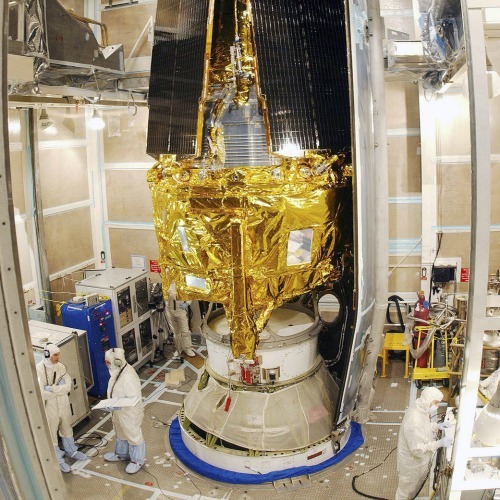 Canada has a reputation for designing and building sophisticated satellites, not just for themselves but other countries. 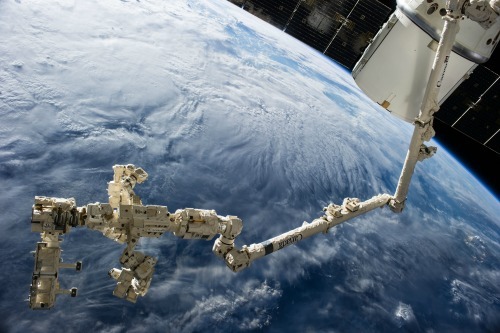 The Canadian Space Agency is a testimonial to our contribution in space explorations. The skies retell the stories of ancient’s heroes, princesses and monsters. 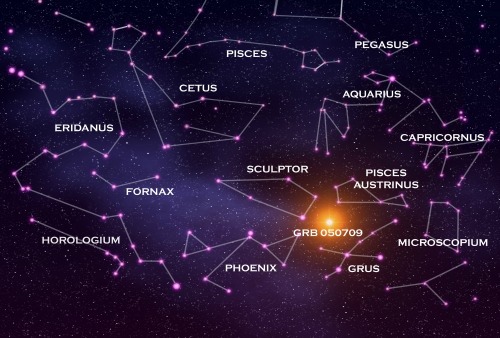 Greek and Romans legends fill the night sky. Not as well-known Native American legends are part of North America’s folklore. Let use bring these legends back to life under our starry skies. A starry sky hides two bears, a lion, a flying horse, a princess and numerous surprises. A Native American legend tells us how the constellations came to be. Just like the Little Prince travel with a comet as it travels through the solar system. 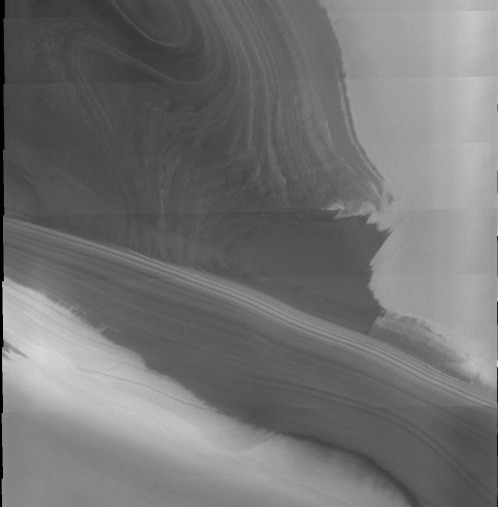 One by one the planets reveal their marvellous, mysterious and unique secret. We live on a small planet orbiting an average star in a typical galaxy within an all-encompassing universe. How big are these objects? How far apart are they from each other? When we look at their composition we enter the world of microcosm, molecules, atoms, protons, neutrons and sub atomic particles. From infinitely small to the infinitely big is the best way to describe the building blocks of the universe. Light carries a coded message, which, once deciphered, can help us determine the temperature, composition, age and motion of the stars. This presentation is accompanied by some demonstrations to explain how astronomers study stars even if they cannot get near them. Using laser beams we will show you how a telescope works and how a simple lens can create an image. Learn how you could make a simple telescope using two Dollarama lenses. See how astronomers split light into different colours to find out what a star is made of. 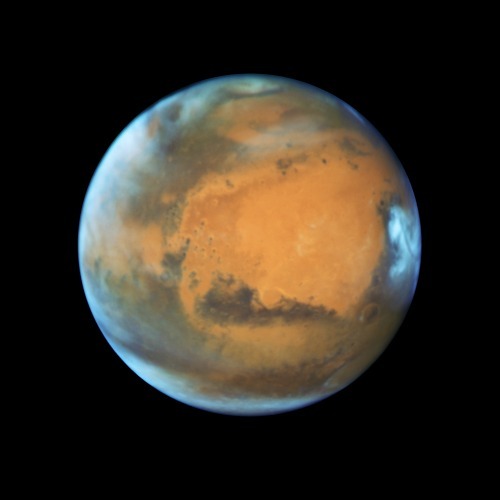 Mars from the Babylonian god Nergal to today’s observations and the outline of a possible journey to the Red Planet. Learn about the topography, temperature, surface features and clues about the vast quantities of water on Mars in the past. 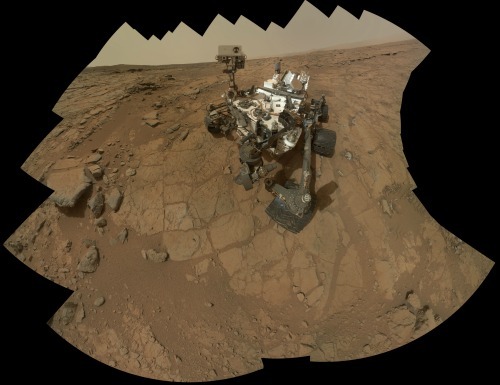 Could life have evolved when Mars was much warmer? Relativistic speed, curved space time (gravity). 210 000 km/s + 240 000 km/s = 288 000 km/s: weird? Beginning with the Big Bang, we study the expansion of the universe, the lives of stars, the formation of planets and ponder the fate of the universe. If you desire a shorter presentation, we can start with part 1 and add any component you wish. This presentation is designed to help the Guides and Scouts earn their merit badge in astronomy. It's a first step into the world of stars. Discover how to "star hop", find constellations, tell time using the stars and build and use your own star clock. 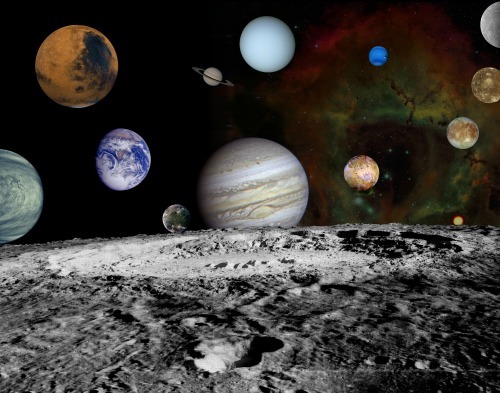 Take an imaginary trip through our solar system and see the planets close up.